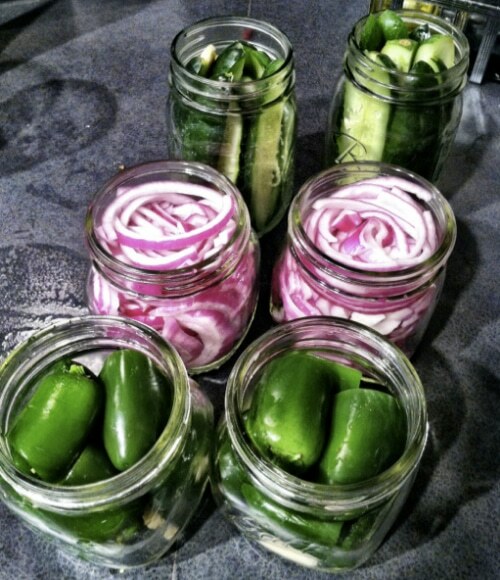 The main reason people pickle things is to preserve them. It works much like a brine where the ingredients work together to protect your precious veggies from going bad. Cucumbers, onions, peppers…you name it, it can be pickled. Of course, you want to do it right so the vegetable’s flavor is enhanced.